Studies have shown that arson is the number one cause of fires in the U.S. each year. Those fires have led to more than $1 billion in property loss annually. Next to arson, fires often result from open flames, faulty electrical wiring and lighting issues. This is why arson and fire prevention in schools is critical. 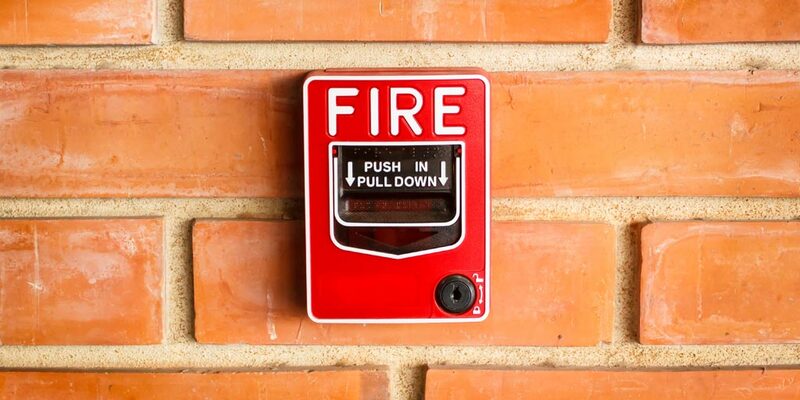 Schools are especially vulnerable to fire and arson because the buildings are often unoccupied and activity schedules are generally predictable to anyone considering a crime. In addition, arsonists, vandals and other criminals often target schools for personal reasons. Sadly, when schools are damaged by arson, the fire affects far more than just the building – it also causes a great deal of stress and anxiety for students, staff and parents. The disruption and lost class time also affect the students’ ability to learn and interferes with everything from exams to educational advancement. Teachers also lose many of the valuable resources and tools they need to teach effectively. At Beacon Insurance of Pace, Inc., we specialize in providing for the insurance needs of churches and private Christian schools and have formed a strong partnership with GuideOne Insurance over the course of our two decades in service to our clients. This partnership is extremely beneficial because it affords us the ability to offer access to invaluable safety resources our clients need to keep their schools safe from danger. Our greatest mission is to illuminate our clients’ path to peace of mind and to empower them with the tools they need to stay safe. We believe those safety tools should always include an arson and fire prevention program. Call Beacon Insurance Agency of Pace, Inc. to learn more about GuideOne and how we can help keep your school safe from fire and arson today!